Growing onions from seed opens up a wide diversity of shapes, flavors, sizes, and colors to grow. Here are some tips on selecting varieties for your growing area and how to start onions from seed indoors under lights. Onions are a staple in the kitchen and essential for adding flavor to numerous dishes all year long. One of my garden goals each year is to plant enough onions to satisfy our meals, canned sauces and salsas, and winter storage. 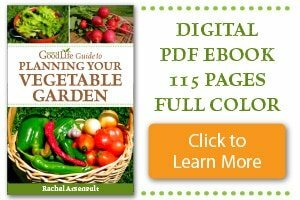 Onions can be planted from transplants, sets, or started from seed. Onion transplants are sold in bunches and can be purchased online or at your local garden center. Onions sets are immature bulbs grown the previous year and are easily found at your local garden centers and nurseries in the spring. I remember planting onion sets as a child when my family “put the garden in” every spring. When I started my own garden, I continued the tradition of purchasing scoops of onion sets and pushing them into the ground in spring. Overall, I didn’t have very good success with growing onions from sets. Some were duds that failed to sprout and some ended up bolting before forming large bulbs. The onions that did grow from sets were rather small and didn’t last long in storage. I also wasn’t content with the limited variety of onion sets available and usually labeled as yellow, white, and red. Growing onions from seed opens up a wide diversity of shapes, flavors, sizes, and colors to grow. Onions take a while to develop from seed. Sowing inside in January or February under growing lights then transplanting to the garden in early spring is the only way that I can grow onions from seed and have them mature in my zone 5 garden. If you live in more southern areas, you can plant onion seeds in late summer to early fall, overwinter, and they will begin growing when the weather warms. Short-day onions are ideal for the plant hardiness Zone 7 and warmer where the mild weather allows them to grow through the fall and winter months and harvested in March, April and May. Short-day onions are triggered to bulb when sunlight increases to 10-12 hours (look yours up here). Some common short day onions are Red Burgundy, Vidalia, and Red Creole. Day-neutral, or intermediate-day onions can be grown in almost all climates. Day-neutral onions are prompted to bulb when sunlight increases to 12-14 hours. Common day-neutral onions are Candy and Cabernet. Long-day onions are what we grow in the North in plant hardiness Zone 6 and cooler. They are sown early under lights and transplanted to the garden in spring so they have plenty of time to grow before forming bulbs. Long-day onions are triggered to bulb when sunlight increases to 14-16 hours (look yours up here). Some common long-day onions are Paterson, White Sweet Spanish, and Ailsa Craig. Start onion seeds indoors 8-10 weeks before your last frost date (look up yours here at PlantMaps.com). I use recycled berry containers to grow onion seedlings. The containers are about 4 inches deep and have plenty of holes for drainage. 1. Fill your containers with pre-moistened seed starting mix, sprinkle the seeds evenly on top of the soil, mist with water, cover with 1/8-inch of seed starting mix, and press down gently to be sure the seeds are in contact with the moist soil. 2. Label the containers, place in a seed flat or water proof container, cover with a humidity dome, and place on a heat mat or in a warm area around 70-75°F (21-24°C). 3. Once the seeds sprout, remove the humidity dome, and place under lights in a cool location (See How to Build a Grow Light System). 4. Keep soil evenly moist. Water with diluted fish emulsion or compost tea every two weeks. Trim the tops with scissors to keep the onion seedlings around 3-inches high. This will help the containers from becoming top heavy and furnish more nutrients to the roots instead of the foliage. The trimmings can be added to soups, salads, or used as a pizza topping. Onions are cold hardy and can endure cool spring temperatures. Begin hardening off onion transplants about 4-weeks before your last expected frost date (look up yours here). Watch your weather for freezing temperatures. Onions can withstand cool temperatures but the young seedlings are vulnerable to frosts and freezes. How to Harden Off Transplants. Hardening off is the process of adapting plants to the outside so they can adjust to sunlight, cool nights, and less frequent watering. Begin hardening off in a sheltered location for a few hours on the first day, increase a little each day, until the seedlings are outside overnight. Select a growing location that receives full sun or six or more hours of direct sunlight per day. Onions grow best in loose, fertile soil that drains well. Amend with finished compost to add nutrients and organic material to aid with drainage. Before planting, work in an all-purpose organic fertilizer, such as Espoma Plant Tone into the soil. 1. To transplant, remove the seedlings carefully from the container by squeezing the plastic gently, hold your hand over the seedlings, turn the container upside down, and shake gently. 2. Most times the root ball breaks apart when removed from the container. If the onions are more densely seeded, the roots will hold the soil together more firmly. Gently tease the onion seedlings apart for planting one at a time so the roots don’t dry out. 3. Transplant the separated seedlings 3 to 4 inches apart depending on the variety (check the seed package for recommended spacing). 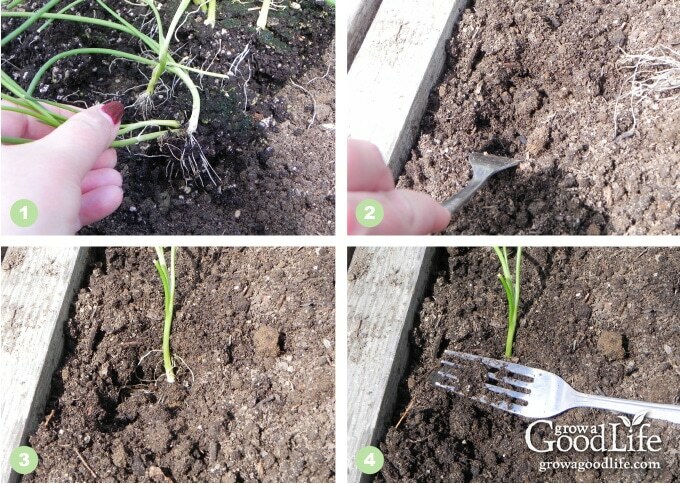 I use a fork or small tool to transplant onion seedlings. I pull the soil forward, place the onion seedling in the hole, and gently push back the soil. No patting or tamping in. 4. Once seedlings are transplanted, water the bed gently. 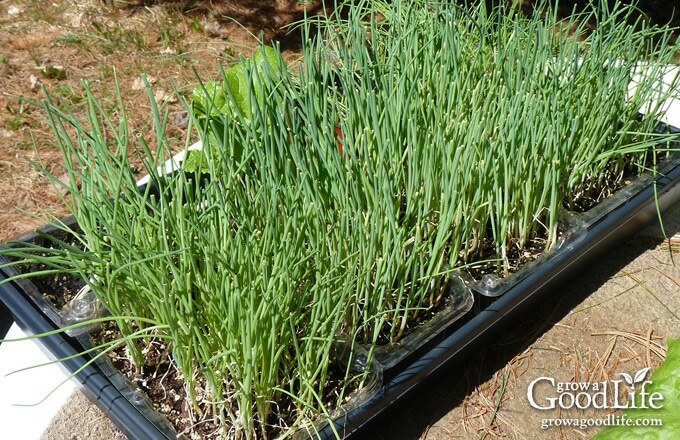 Onions have a shallow root system and need to be watered frequently to keep the soil evenly moist. Keep the bed weeded so the onions don’t have to compete for nutrients or resources. Onions can be harvested young as green onions or left to mature fully. Onions are finished growing when the tops flop over. Stop watering at this point and wait for a dry day to harvest. Harvest, lay out to cure, and store for winter. Visit this link for more information on How to Harvest, Cure, and Store Onions. I live in zone 5 as well. I already have some seedlings started indoors but realize I need more onions, as well as more leeks. Is it too late to start more onion and leek seedlings indoors? It’s my first year starting seeds indoors so I have a lot to learn! Alli, It’s not too late. There is still time to sow long-day onion and leeks in March. The earlier onion seeds are sown, the more chance they have to grow green tops. The more green top growth before the daylight increases, the larger the size of the bulb. Late sown seeds may not produce extra large bulbs, but you should still get a nice harvest. Consider planting extra to compensate for the size. You can also supplement your onion seedlings with onion sets or purchased transplants. Most leek varieties have a long growing season before they thicken. Select varieties with a shorter day to maturity so they fill out before you first killing freeze in fall. 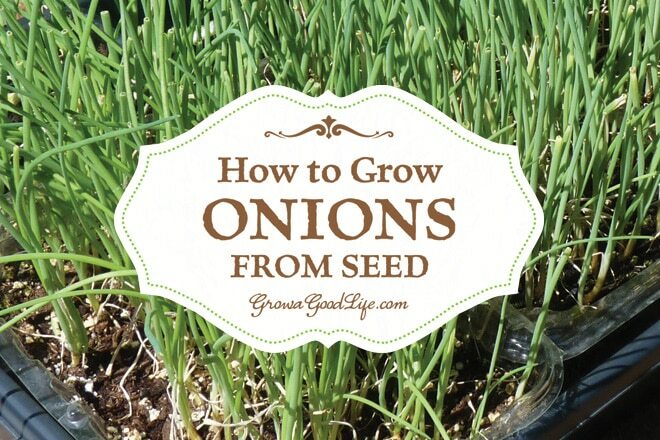 Wow..I had one oraganic onion Sprouting and thought I will give a try and get seeds out of it..And wallah, I got some Onion seeds now..I was searching for how to grow Onions from Seed and this is the perfect page I was looking for..Well Step by step instructions and simple to understand. Thanks So much.. Awesome! I am so glad this was helpful for you. Onions are pretty easy to grow from seed. They just take time. Can you explain why less than half of my onion seeds sprouted? I used those trays with little pods and had great success with my tomato sprouts but the vidalia onions are just not up to par. Any advice? Danielle, It sounds like you seeds may have been old. 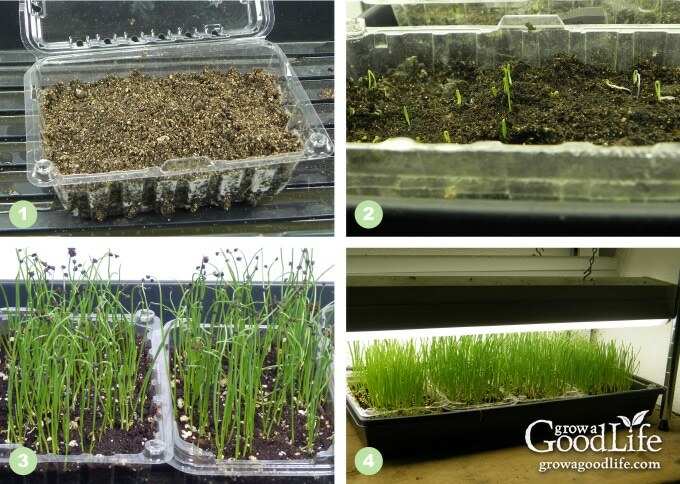 Germination rates decrease after a year. I learned something new today and that is always a good thing. Pinned for when gardening season comes back around. Thanks so much for sharing! Thanks for the instructions. I tried to grow onions from seed last year but it didn’t work at all. Now I see I did a few things wrong. Can’t wait to try again this year! Thanks for linking up with Green Thumb Thursday last week. I hope you ‘ll stop by and link up again this week! We used to have wild onions growing all over the yard in WV – now that I’ve moved, I really miss them! I have this pinned. Thanks so much for linking up to Awesome Life Friday – I hope you’ll come back again this week! 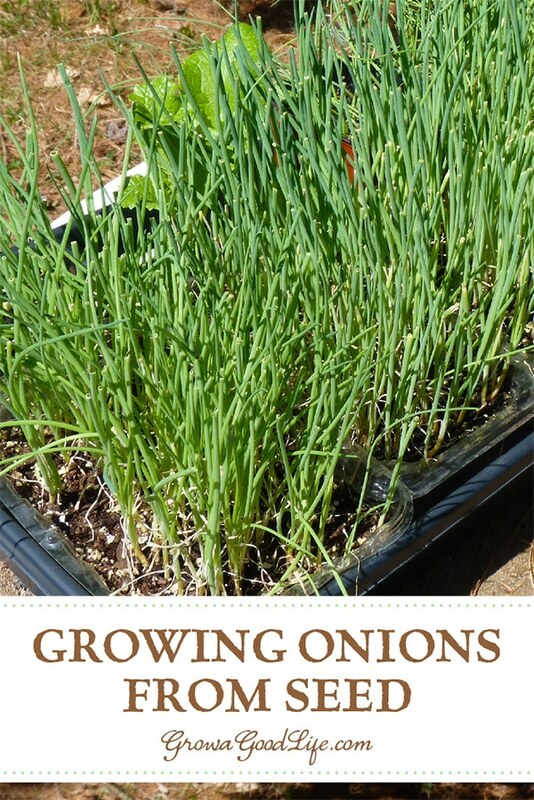 Thank you so much for sharing How to Grow Onions From Seed with us at the Healthy, Happy, Green and Natural Party Blog Hop. I’m pinning and sharing! I love the way you include pictures to show each step of the process! I haven’t gardened much for a good number of years. But, I would like to do flowers in the spring. Do you have any flower posts? Weeds are my onion enemy! Due to back issues I am not able to get down on the ground & and weed them constantly. What do you do about those? Two years ago I planted from sets and got the best. biggest onions of my life. Last year I planted sets from the same source and every one died. They just rotted in the ground after a few weeks. It was so sad & a waste of money. I am need to plant seeds this year. DJ, I hate weeding so I use mulch a lot. Once the onions are established, I mulch heavily with straw or shredded newspaper. Weed seeds will have a more difficult time sprouting with no light. Just be careful not to smother your onions. Onions are my garden nemesis! I appreciate the straight forward tips you give here. I am going to attempt them again this year with the bed improvements I’ve made and your tips. Thanks for sharing this article. I have tried to grow onions from seeds before without good results. Last year I planted small bulbs, not sets, and ended up with the best onion harvest yet!! You make this seem pretty easy, but I think I may as well give it another shot! I have been planting onion seed indoors for years now. Try to grow enough to get us through the winter without having to spend a lot, seeds are the way to go. I use the 3.4″ soil cubes though, planting one seed per cube. 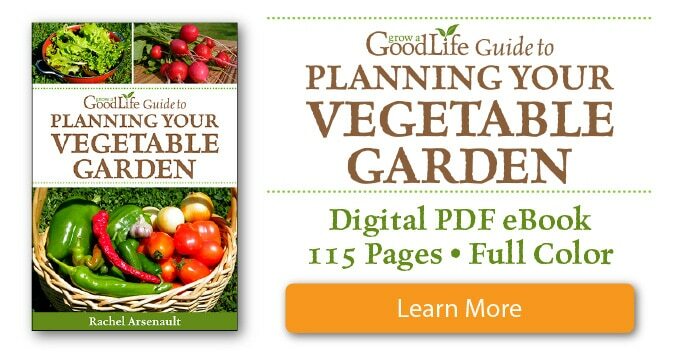 Makes transplanting a breeze! Great easy-to-follow instructions. I would love for you to share this on The Maple Hill Hop! Good tutorial. Onions from seeds are the way to go. It’s not surprising that sets tend to bolt since onions are biennials. Sets are OK if you want to pull them as green onions but are not the way to get large onions. Plus your selection of varieties is extremely limited. Great tutorial. This was my first year growing onions and it was, by far, the best new veg in the garden. Many people don’t want to grow onions because they are so “cheap” to purchase, but I think they are really missing out. The quality (and keeping ability) of home grown onions can’t be beat. Lovely instructions. I’ve never liked sets either. I’ve always grown mine from seed. This year though I’m thinking about buying plants instead of starting my own. I’ve never done that before. Daphne, I was reminded how much I dislike growing onions from sets this past year. My seeds were old and many failed to germinate, so I planted sets along with the transplants I grew from seed. I was glad to have a back up option, but noticed a lot of the sets were duds or the onion bolted. Geez… You make me want to plant something! Two years ago I planted seeds in the spring. It didn’t work, they didn’t reach harvest size by the end of the Summer. I basically had a bunch of sets in my hands. So the year after that I planted the sets in the spring and got a beautiful bunch of onions by the end of the season. I wish I had room indoors to start them in Jan like you do, but I don’t. However, I heard that here in NC (zone 7b) you can plant the seeds directly in the ground in the Fall for next year harvest. So this is what I did this past Fall. I have about 400 seeds in the ground. They germinated, but they are just there now…. Not growing but they also don’t die in the freeze. I guess they will start growing again when it gets warmer. I am curious to see if I get to harvest nice size onions next year. Lee, Yes, since you are in NC you can direct seed Short Day onion varieties mid September through late October in the garden and overwinter. They will stay dormant until it warms up and daylight increases. I’ll be following along to see how your onions do next summer.